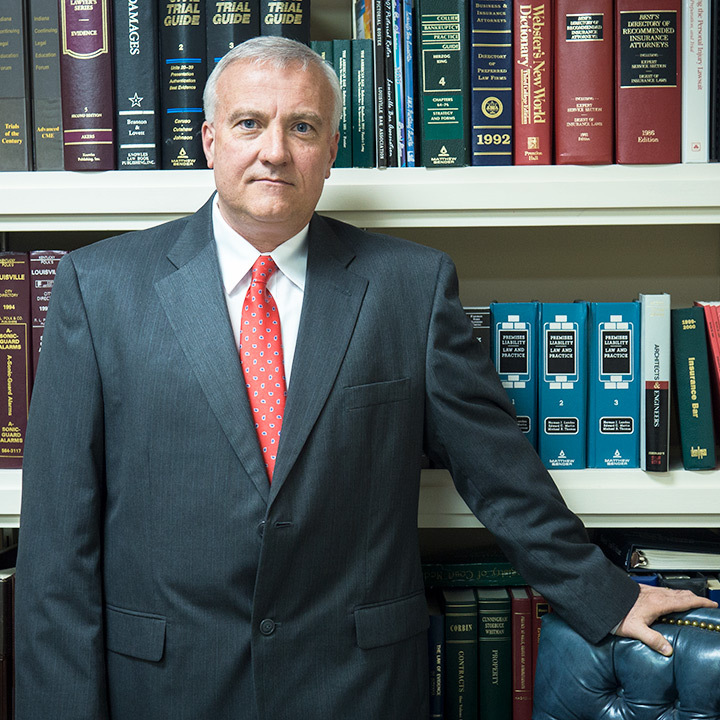 Mike has over 24 years of experience as an attorney. Practicing in Indiana since 1993, Mike has successfully represented numerous corporations, businesses and individuals in a wide variety of matters. Before becoming an attorney, Mike served as a U.S. Army Field Artillery Officer overseas. Upon his return from his overseas assignment and honorable discharge from the military, Mike decided to attend law school and devote himself to the practice of law. Mike has a deep and life-long respect for hard-working, good-natured people who might be having a difficult time navigating our legal system. Mike prides himself on bringing deft organizational and leadership skills to the table on every legal matter that comes across his desk.